Sarah authors the majority of the content found here. Infospectives began as a blog about security, but quickly evolved to reflect her growing interest in, and eventual transition to, Privacy and Data Protection (you can read about that journey here). 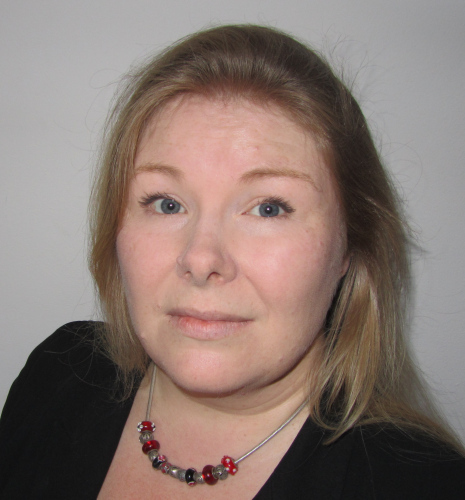 Her background includes a business degree from Edinburgh University, many years in the IT and security trade, and a long history integrating privacy and data protection into information security and more general GRC activity. She shares what she’s seen work on this blog, on LinkedIn, and on Peerlyst. If you would like to know more, why not check out her LinkedIn profile. As well as working for clients and blogging, she fights for better treatment for Pancreatic Cancer, mainly through Pancreatic Cancer UK. It is a deadly and ignored disease and deserves all the publicity and political attention we can muster.